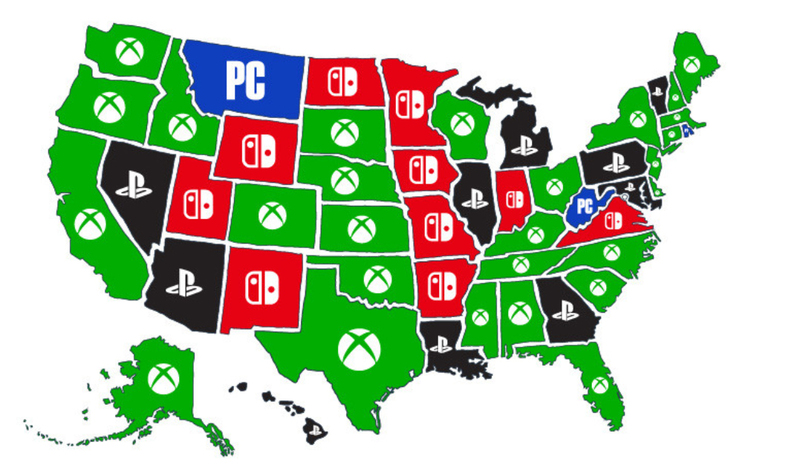 Have you ever lay awake at night, unable to sleep because you’re cursed with the burden of not knowing which gaming platforms are the most popular in which US state? Let’s assume you have, because otherwise there’s not much point to me writing this. PCMag, darlings that they are, have recently been carrying out a number of studies to determine tech trends across the country, and there have been some very interesting results. 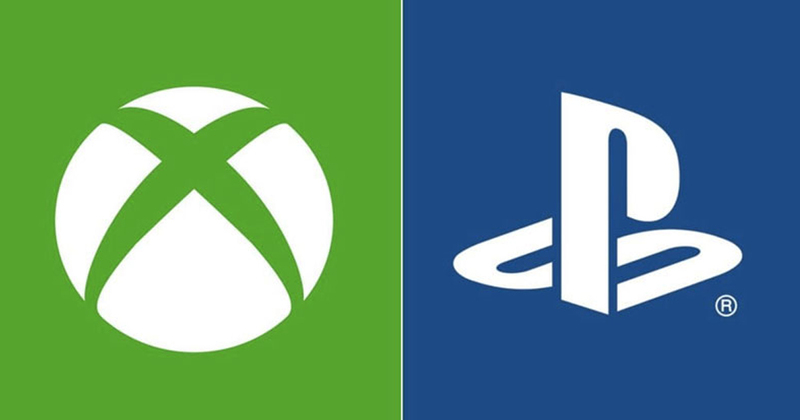 Recently, they’ve discovered which platforms come out on top in individual states between Nintendo Switch, PlayStation 4, Xbox One, and PC. The results are actually quite surprising. As you can see in the image below, the Xbox One is the top dog in America, dominating in 27 states with 31%. PlayStation 4 came in second place with 28%, while the Nintendo Switch bagged a respectable 21%, in 10 states each, leaving PC in last place with 20% and three states to its name: Montana, Rhode Island, and West Virginia. It’s a fairly even split to be fair, and well done to Xbox, even if it is quite an unexpected outcome. I guess people really love Game Pass? The report also noted that women tended to prefer Xbox and Nintendo, while men favoured the PS4 and PC, while the highest percentages of those who preferred Xbox, PlayStation, and Nintendo were all in the 25-to-34 age range.